... end of my LJ ? write Mailing List & News -- subscribe yourself! 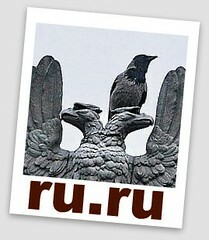 ... 2009 : blog.txt : ru ?